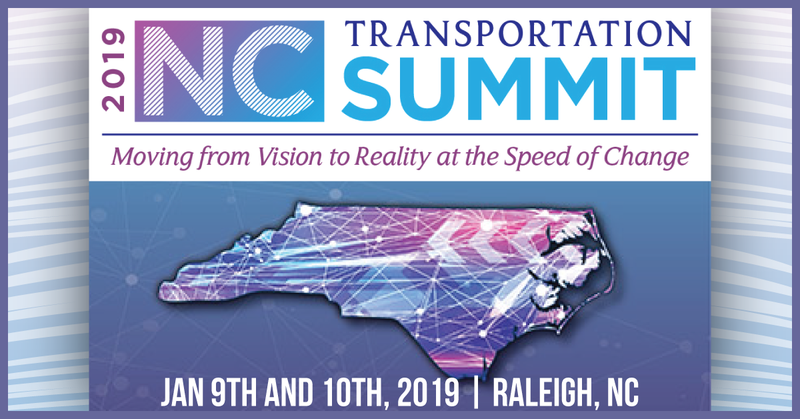 We hope you can join us this week at the 2019 North Carolina Transportation Summit presented by NCDOT in partnership with NC Go!. 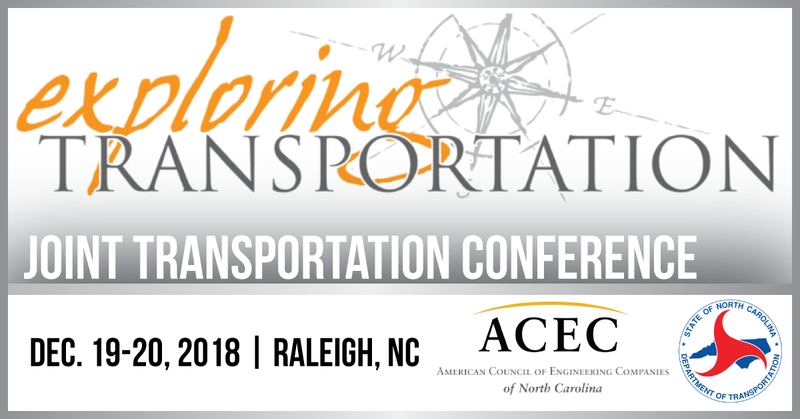 This event brings together key stakeholders in the transportation industry to discuss safety, future funding as well as new and disruptive technologies. Parks Icenhour and Derek Bradner will be attending on behalf of GEL Solutions. More info here. 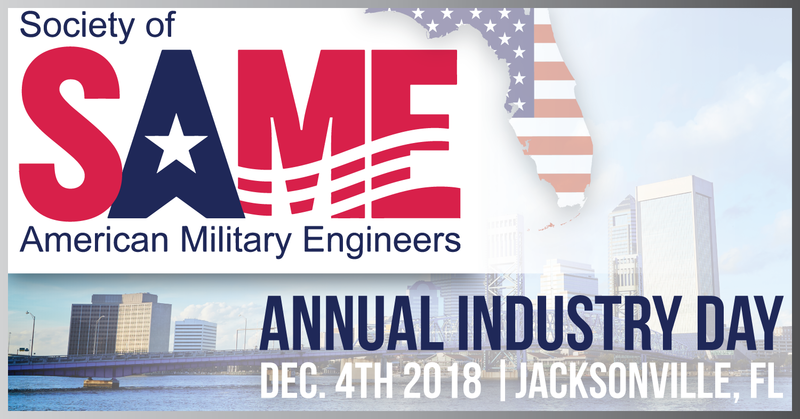 We hope to see you on Tuesday, December 4th at the Society of American Military Engineers (SAME) Annual Industry Day! Scott Carney, Matthew Wolf and Jeremy Willoughby will be in attendance. They have a great lineup of speakers and presentations scheduled this year. More info here. 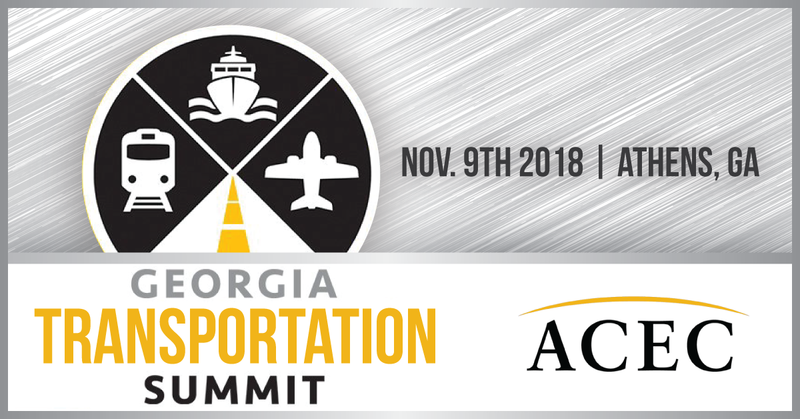 GEL Solutions will be exhibiting at the Georgia Transportation Summit in Athens, GA on November 9th. We hope to see you there! Stop by the booth and say hello to Scott Carney, Jorgen Bergstrom, P.Gp., Kelvin Tyler and Matthew Wolf. More info here. 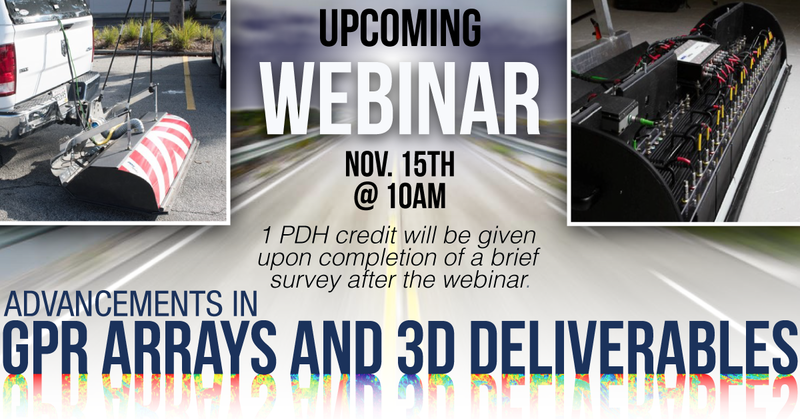 We would love you to join us for an informative discussion on advancements in Ground Penetrating Radar (GPR) Arrays and 3D Deliverables presented by Jorgen Bergstrom, P.Gp. and Matthew Wolf. Recent developments in 3D GPR array technology and integration of above and below ground 3D imaging technology will be discussed along with recent case studies. Come see us on October 24-25 at the 2018 FEDCON Summit in Wilmington, N.C. 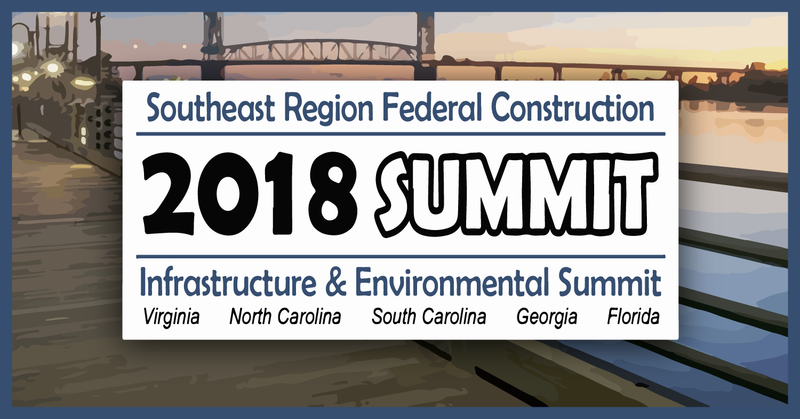 This event is described as “the premier, best-established and most-recognized federal construction event in the Southeast.” Matthew Wolf, Brandon Phillips and J. Derek Bradner will be at the booth representing GEL Solutions. Read more about the event here. 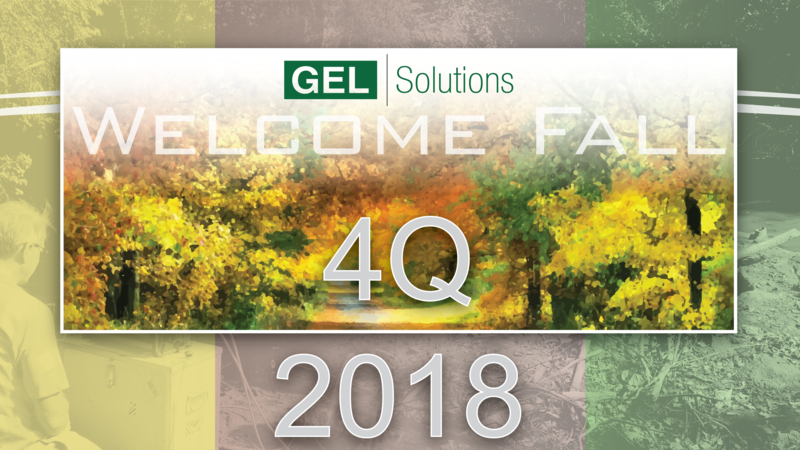 The GEL Solutions 4Q newsletter is out. We have a lot of exciting things happening to close out the year and we anticipate a big start to 2019! You can check out the current newsletter here and our archived newsletters here. If you’d like to sign up for our quarterly newsletter, click here to subscribe. 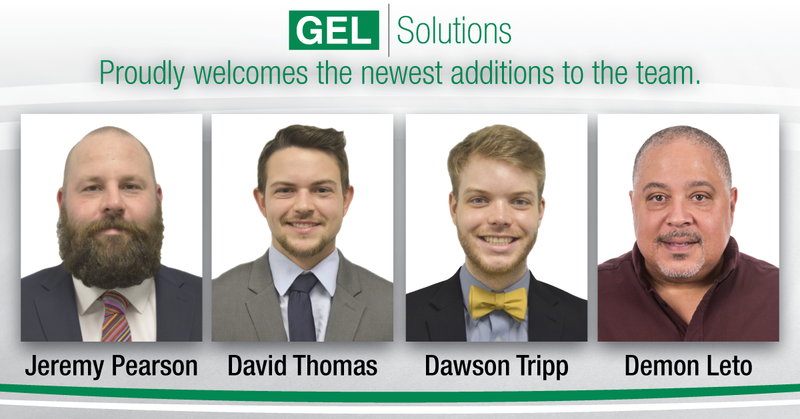 GEL Solutions adds two more to the team! 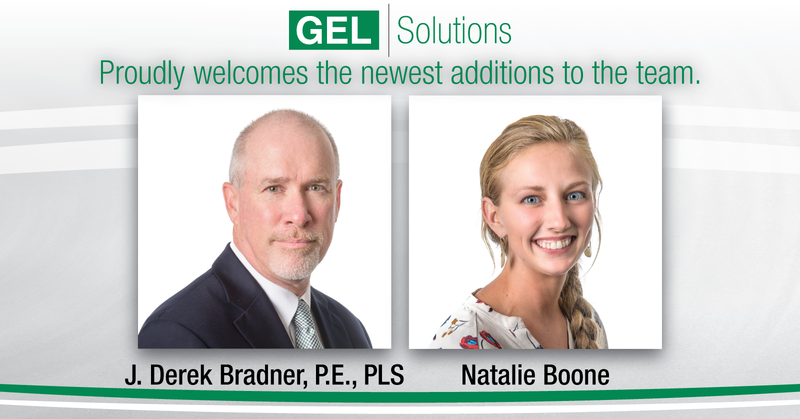 We are excited to have two more professionals join the GEL Team. 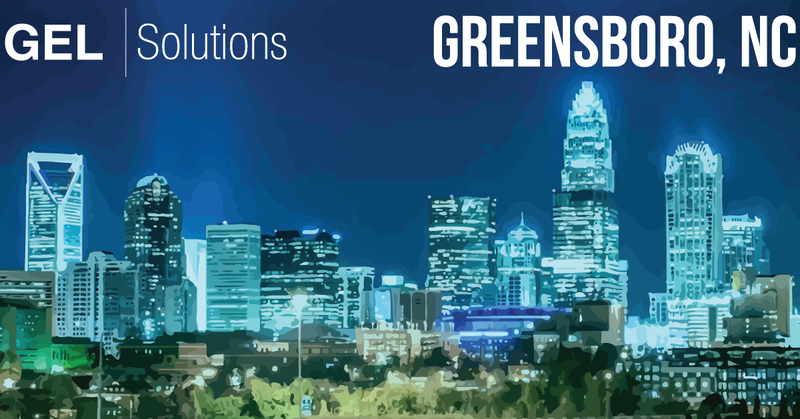 J. Derek Bradner P.E., PLS will be the Director of Greensboro, North Carolina Operations, officially launching our Greensboro office. Natalie Boone joins us as a Survey Crew Chief in our Asheville, North Carolina office. Welcome aboard!